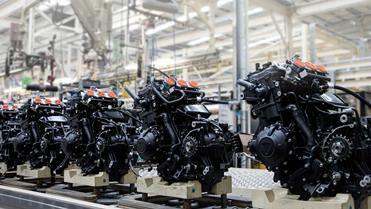 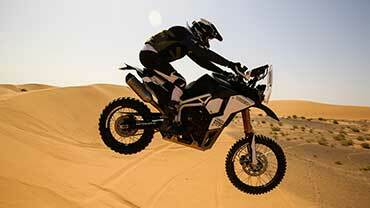 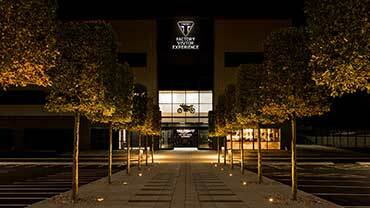 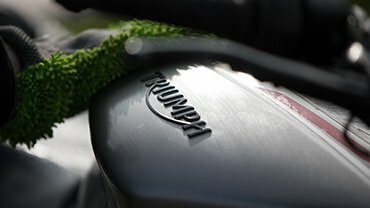 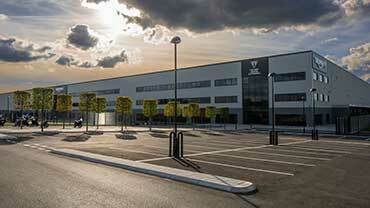 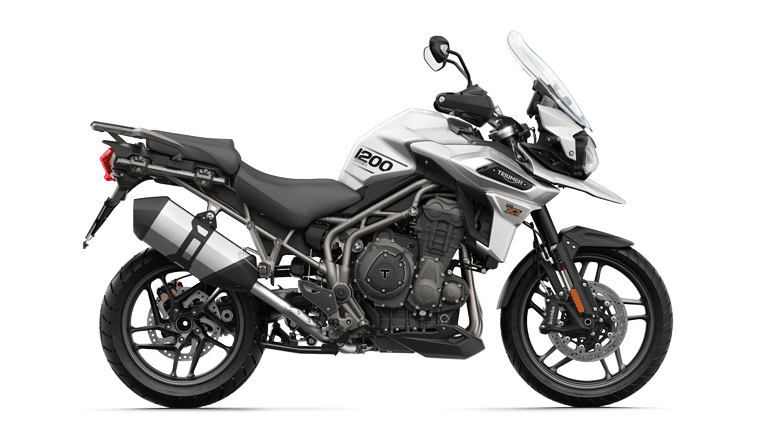 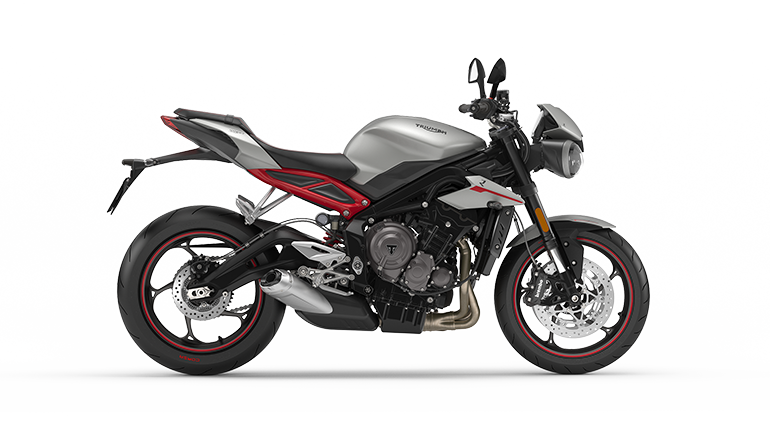 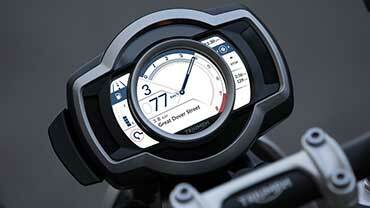 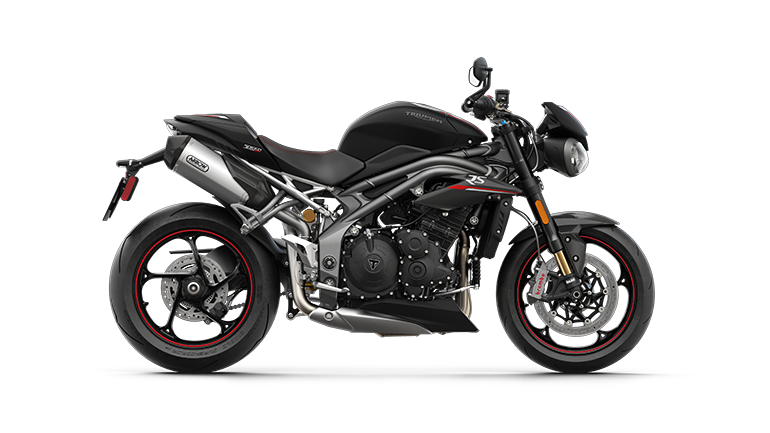 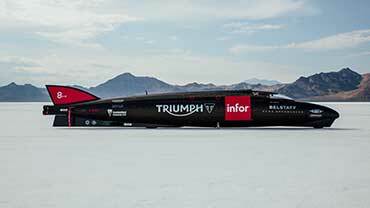 A Triumph representative will be in touch about your request shortly. 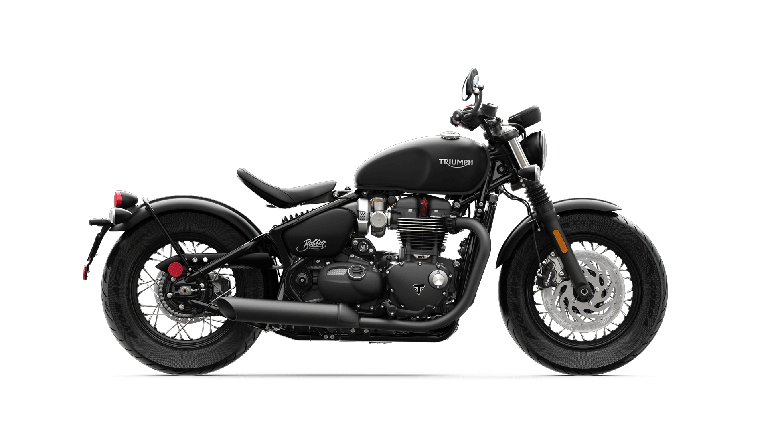 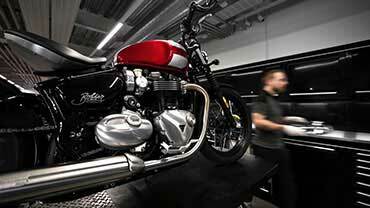 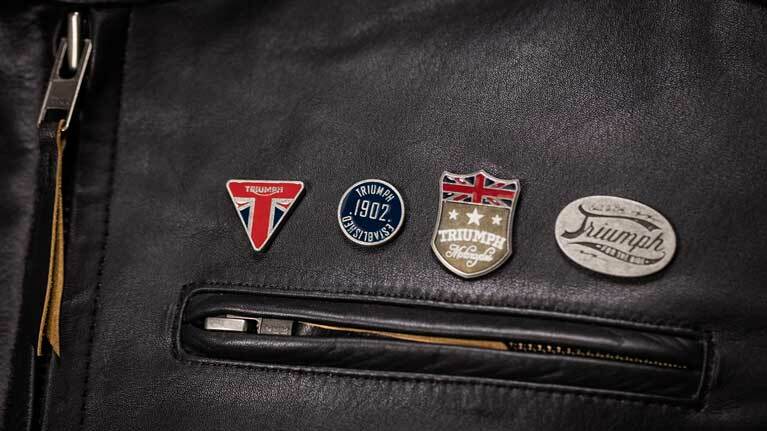 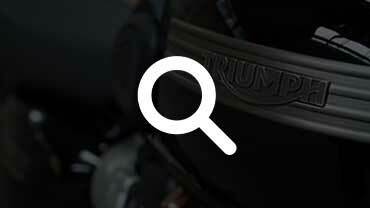 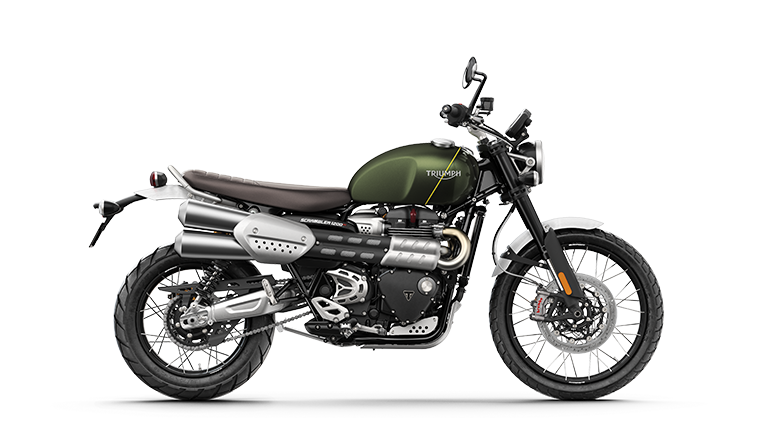 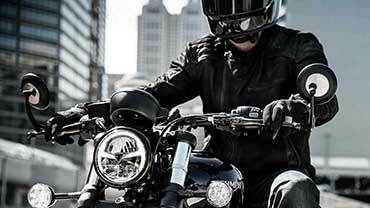 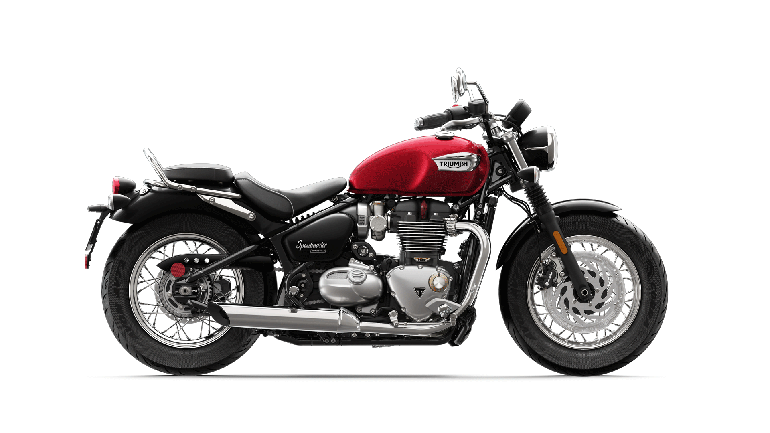 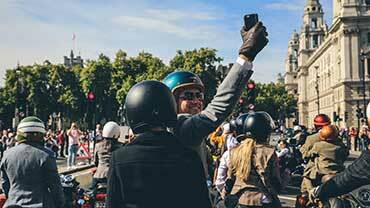 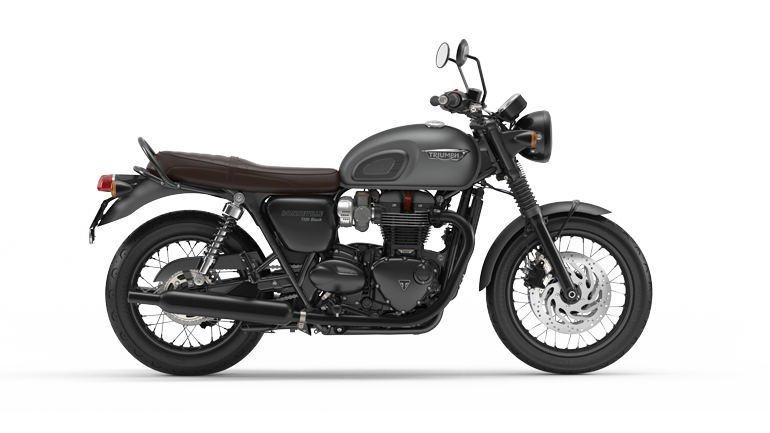 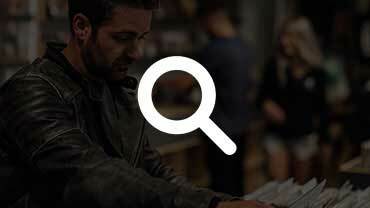 Find the most authentic and premium Triumph parts, accessories, clothing and merchandise. 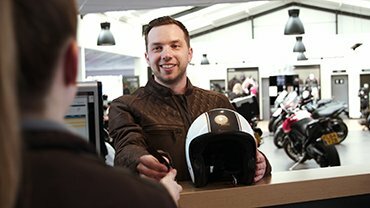 Look as authentic as your ride!